This entry was posted on March 21, 2014 by Heather. 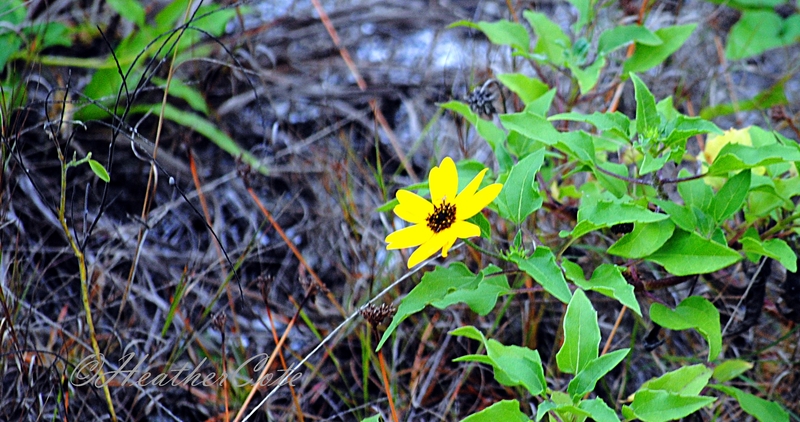 It was filed under florida, marco island and was tagged with flowers, Heather Cote Photography, Marco Island, nature, spring, sunny, yellow. We are all patiently (kind of) waiting! lol…yes, I agree…not asking for much! We are still having snow falls and very cold here! That has got to be so hard when so many to the south of you are seeing early signs of spring. Just think … they’ll all be whining come July! Hang in there! !